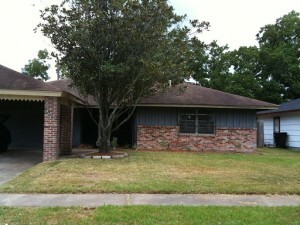 About: This single family home is currently offered for rent or for sale. We can offer seller financing on this property. Given a built in income of $1000/month, this could be a ~20% return on a down payment if bought via a traditional mortgage.